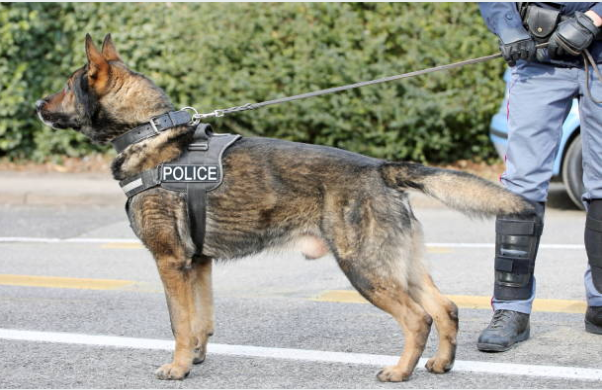 The Greater Carbondale Area Ministerium, through their charitable, donor-advised fund administered by the Scranton Area Community Foundation, recently provided support for the Carbondale Police Department’s K9 training program. Their charitable act of kindness was featured in the Carbondale News. The Greater Carbondale Area Ministerium Fund is a great example of a donor-advised fund at the Scranton Area Community Foundation that is making a difference right here in our community! Why are Donor Advised Funds Important to Communities? Donor-advised funds allow foundations to bring solutions to the causes and issues that matter most. Donor-advised funds offer a greater level of flexibility in grantmaking than other fund types—which is crucial in responding to unanticipated community crises. For example, if there is a tornado, flood, or other event, a community foundation in consultation with a donor advisor has the ability to respond quickly and make a grant to address that issue. The Scranton Area Community Foundation is proud to administer the Greater Carbondale Area Ministerium Fund doing good for the community and especially the people of Carbondale. If you would like to contribute to the Greater Carbondale Area Ministerium Fund or any one of our many funds at the Scranton Area Community Foundation, please make a check payable to the Scranton Area Community Foundation and write the fund name on the memo line, or you can make a donation online at safdn.org/donate. For more information on donor-advised funds, please contact Kevin Salaway, Senior Director of Development, at ksalaway@safdn.org or you can learn about planned giving options by visiting our planned giving website safplans.org.